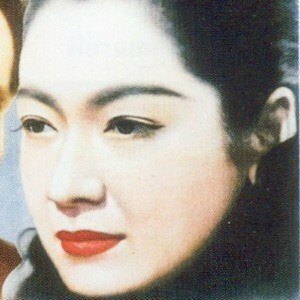 Japanese actress who played roles in Late Spring in 1949 and Tokyo Story in 1953. Her older sister married a film director, giving her the opportunity to work for Nikkatsu Studios in 1935. She made her debut when she was 15 years old in the production, Do Not Hesitate Young Folks! The 2001 Japanese film Millennium Actress is partly inspired by her. She was born in Yokohama and raised with her four sisters and three brothers. She appeared in Late Spring and Tokyo Story, which were both directed by Yasujiro Ozu.